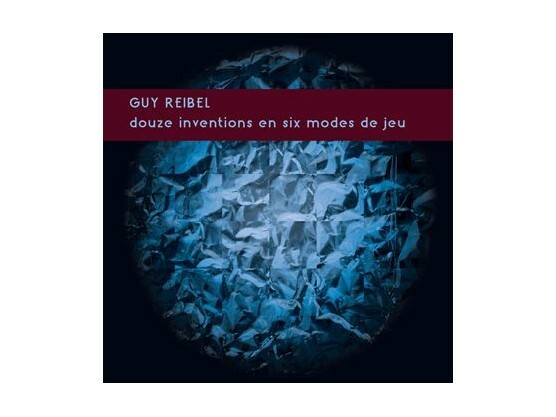 All music composed by Guy Reibel. Commissioned by ina-GRM, Groupe de Recherches Musicales, Radio France, 1979. 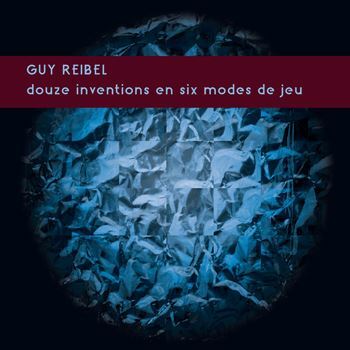 Tracks 3, 6, 8, 11 played by TM+, Trio Instrumental Électroacoustique: Laurent Cuniot, Denis Dufour, Yann Geslin, recorded at Grand Auditorium, Maison de la Radio, Paris, May 7, 1979.